Sometimes, we get emails from you guys asking for suggestions of alternative ways to sit when massaging. If The Melt Set Up isn’t quite right for you, check out these handy tips we filmed to give you some alternatives. You can even use some of these while you are learning your techniques and save The Melt Set Up just for the massaging. As always, feel free to comment below and let me know your thoughts, or ask any other questions I can help with! Mother’s Day just became so much easier! We surveyed thousands of wives and asked them what they want from their husband when it comes to special occasions – with Mother’s Day approaching, this is one of those times. Keep in mind she already loves everything you do for her. You both work hard, providing for and raising a family. You’re a team and you’re doing the best you can. What this really means is a break from the day-to-day stuff. Dude, it really is this simple – whatever her normal chores are, make sure that this Mother’s Day she doesn’t have to do any of them. Tidy the house, take care of the breakfast and let her sleep in while you get up to the kids. Okay, this is simple. Your wife wants her special occasion to be meaningful – throwing money at the gift, or picking up a bunch of flowers doesn’t really mean much on special occasions. Money and flowers are the easy way out and leaves the entire experience with a feeling of “meh” around it. Don’t believe me? Ask her if she remembers last year’s gift. Hang on… do you remember last year’s gift? Genuine effort guarantees a memory – and there’s more… genuine effort is the stuff that she raves to her friends about… YOU become the hero!! *BOOM* you just won Mother’s Day! Effort = guaranteed success. This doesn’t have to be daunting, read on we have the solution for you. This is the easy part – she wants your attention. I get it, sometimes it doesn’t feel this way. I’m like you… I don’t always feel like my wife necessarily wants me around, or that I’m annoying her (true, I usually am) but in reality, shes just busy with life, shes focused on her “stuff” and sometimes I’m just in the way. Day to day routine has her focused on things that “need” attention, the kids, running the house, mortgage / work / bills – all the same things you focus on too. But she does want your attention. Even if it doesn’t feel like it. Give her the right kind of attention and watch her glow. Remember what your relationship was like before the kids came along? Before you had a mortgage? They were simple times – you could focus on each other. Trust this emotion… give her that again! You may need to break down some barriers before she gets it. Don’t stop trying. Be patient, and gentle, and loving. Okay – we have a starting point, this is a big deal! Give her a back rub! Give her a back rub – show her love! This is an experience that shows appreciation, that she’s been thought of and is deserving of your time. We guarantee she’ll be impressed with your Mother’s Day gift this year otherwise we’ll refund your money back! Absolutely! If your kids are still at home, they should have priority. 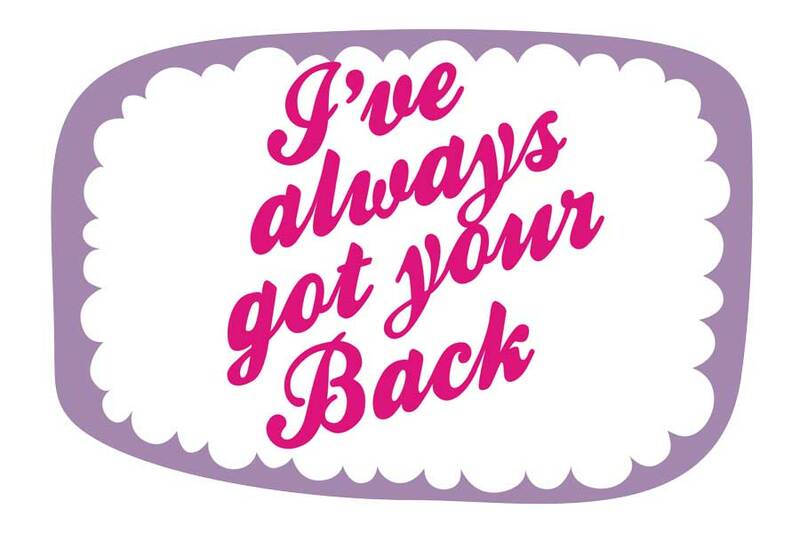 You can still totally smash this out of the ball park with a simple hug and a kiss, and a whisper in her ear saying later in the week I’m going to give you the best back rub you’ve ever had in your life… IOU Printables are included in the this purchase. Try that – we promise she’ll Melt with just your words. If not, I’ll personally give you your money back! ALSO INCLUDED IN YOUR PURCHASE! This makes you look like a SUPERSTAR! These punny printables has “thoughtful” written all over it, (remember effort is the key!) this looks like maximum effort but really it only takes 5 minutes to set up. 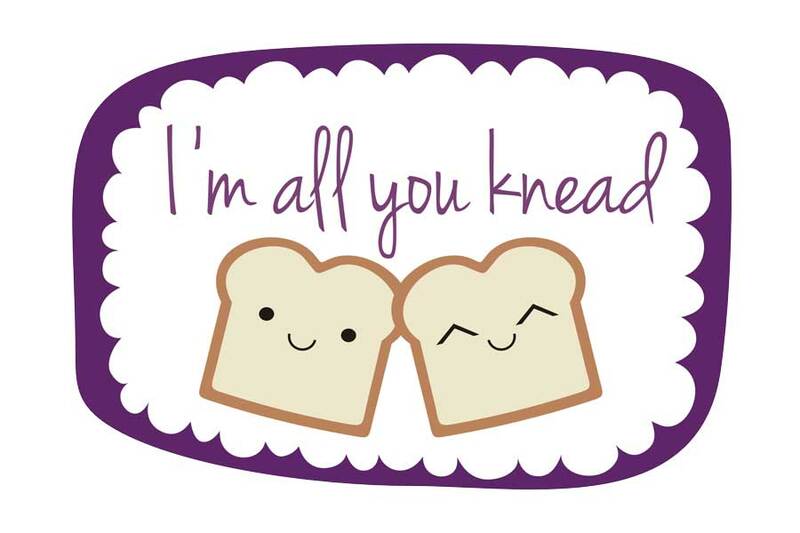 Use these punny printables as cryptic clues! This is a treasure hunt of cryptic clues that she finds throughout the day – in the bathroom, fridge, her car, back of the toilet door. Get creative, place them where she’ll find them. The more she asks “What are you up to?” the better the experience and your massage is going to be. The cryptic clues lead up to the main event later that night when the kids are asleep… Genius, huh? Hi Guys, it’s Emma here! It’s nice to take the reins from Den for a moment to touch base with you all. I’m always here working behind the scenes alongside Denis, but you and I don’t get much face time with each other – and you certainly never hear me talk! Turns out I have an Australian accent too, just like my husband. I caught up with Dr. Corey Allan from Simple Marriage and earlier in the week to ask some of the harder questions about keeping marriages connected and happy… and how to get more couple time. We had an amazing chat and Corey shared some of his expert insights into marriage, drawing on his career as a Family and Couples Therapist and also his own 23 years of marriage. What stands out the most for you in this conversation? Leave a comment below to let us know, we’d love to hear from you! https://couplesmassagecourses.com/wp-content/uploads/connected-happy-marriage.jpg 502 1437 Couples Massage Courses https://couplesmassagecourses.com/wp-content/uploads/couplesmassagelogo2.png Couples Massage Courses2016-04-20 23:27:272017-09-22 12:57:32What is a Connected, Happy Marriage? Something magical happens when we give our relationships the time and space to bloom together. Imagine feeling more connected to your partner in every way, being completely secure in your relationship knowing that what you have is rock solid. This kind of intimacy can only be built over time, by giving yourself and your partner the opportunity to be together with no other distractions or people, on a consistent basis. Even if you’re having a terrible week, you know you will have time to touch base with your partner no matter what. It’s a feeling of wonderful support and connection. “Us time” often falls by the wayside in long term relationships. It’s very easy to let all our other responsibilities creep in. We push our marriages further and further down our To Do list and before we know it, we have are feeling disconnected from the very person who matters most to us. Denis and I have been together for ten years now, and we constantly remind ourselves that longevity doesn’t guarantee happiness or closeness. Cultivating intimacy is crucial to a marriage at any stage – and the longer we are together, the harder it is to nurture that connection without some careful planning. It’s not at all romantic, but the truth is that as your relationship goes on, you need to work that much more at it, to ensure you can be at your happiest in your marriage. The best way to do this is create a framework around how and when you spend time together. Because if you don’t take the time, you’ll never have the time. Here is how to get some more “us” time in your own marriage. Many of our couples tell us they love simple things like walking the dog, giggling and chatting in bed together at the end of a hard day or going to the farmer’s market. Or, you know, develop a regular massage practice! These small rituals are easy to do, and create very little barrier to your consistency. Den and I love to take walks through our neighbourhood. We grab a takeaway coffee and go exploring while we catch up on what’s happening in each other’s lives. It’s a nice way to give ourselves some relaxed space to chat, and you always feel great when you get back from a long walk. Find a ritual that can become a habit for the two of you. If you already have one, perhaps a second and a third one will work for you too? Is there something you’ve both always wanted to do? Learn French, perhaps? Take up art class? Become a master of Asian cuisine? Sign yourselves up to learn this new skill together and suddenly you have ready-made date nights every week to attend. You’ll both enjoy the learning and have something new to talk about and inspire you as well. I was surprised by the amount of couples recently who told us they love to do physical activities together and I think it’s such a brilliant idea. You keep yourself happy and your marriage happy at the same time – what great multi-tasking! Exercise releases endorphins and gives you a great sense of wellbeing. Whether it’s hiking, biking, swimming, tennis or kayaking, find something that you can enjoy together and do it at least once a week. Your spiritual connection is one of the most enriching parts of your life, and it’s a beautiful thing to be able to share it with your partner. For some couples this means praying, for others it’s meditation or reading teachings. Whichever way you express your spirituality, doing it together creates a powerful space for you to grow your connection. Time and money are always two of the biggest reasons couples cite for not spending more time together. Having young children can also make it hard (and expensive!) to go out. This is why we love at home date nights where you consciously make some “us” time but you don’t ever have to leave your living room! Some rules for at home date nights: no phones, no computers, no interruptions. Try for when the kids are asleep – or if they’re a bit older you can let them know it’s date night and they’ll most likely keep away anyhow! – and do something new and fun each time. In fact, Den and I love this idea so much that we’d like you to schedule some time within the next week for a stay home date night. Not kidding. Right now, turn to your partner or text them or email them or call them and ask them if you can take them on a date night… without ever leaving the house! What to do, you ask? Well, if you already have any of our couples massage tutorials then make it a gorgeous massage night for two, complete with candles, music and perhaps even a picnic on the living room floor! Or find an idea from one of these 52 Ridiculously Romantic Date Ideas we collated just for you.